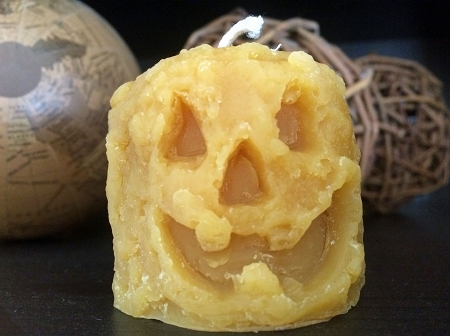 Our 100% Pure American Beeswax Jack-O-Lantern Votive Candle has a cute and rustic Jack-O-Lantern face perfect for fall / Halloween. These candles are only available during the fall so pick them up while you can. 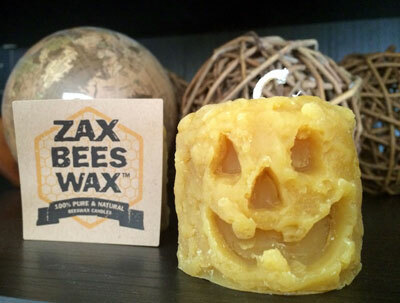 Ingredients: 100% Pure & Natural Beeswax, Zinc-Free Natural Cotton Wicking.